Mercator Gold plc is pleased to provide an update on its evaluation of the Copper Flat project (“Copper Flat”), located in New Mexico, USA. Mercator holds an exclusive option over Copper Flat. Drilling programme initiated on 4 January of this year successfully completed on 5 February. Initial assay results include intersection of 429ft (131m) at an average grade of 0.73% copper, with balance of assays expected by 26 February 2010. Reanalysis of 800 pulps from historic drilling has shown on average a 3.9% increase in copper values and 3.6% increase in molybdenum values over historic averages. Completion of Canadian NI43-101 compliant Preliminary Economic Assessment (“PEA”) report by SRK Consulting. 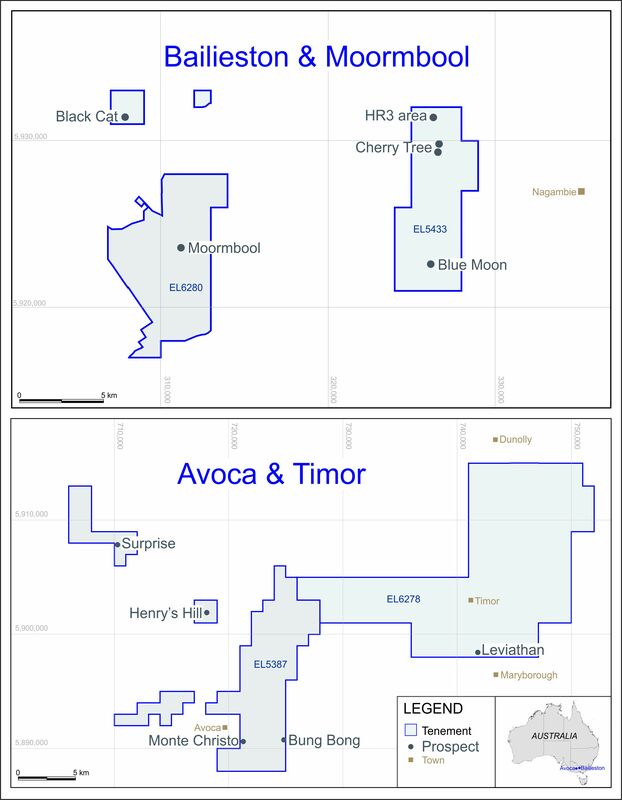 Extension granted regarding payment of US$1m due by 14 February 2010 in connection with the exercise of Mercator’s option over Copper Flat; payment now due, at Mercator’s election, by 30 March 2010, allowing the Company time to review all assays from recent drilling. A total of 5,005ft (1,526m) of core from the programme of drilling carried out at Copper Flat by Mercator’s wholly owned subsidiary New Mexico Copper Corp (“NMCC”) has been split and samples sent to Skyline Assayers & Laboratories in Tucson, Arizona, USA. The samples are being analysed for copper, gold, silver, and molybdenum. In addition, 50 samples have been sent for detailed bulk density analysis by Skyline. The drilling programme was designed to provide data to update the historical Copper Flat resource to an NI43-101 compliant Measured and Indicated resource, and to provide geotechnical and geochemical information required for the planning and permitting of future operations. The programme was also intended to provide information regarding the possible extension of known resources/reserves at Copper Flat below and adjacent to the historic planned open pit. Historically, the majority of the Copper Flat resource was hosted by an extensive breccia pipe and surrounding host rock of porphyritic quartz monzonite. The programme has confirmed extensions of the breccia pipe and mineralisation adjacent to and below the historic planned pit. To date results for copper, silver and molybdenum from three of six drill holes have been received. Holes CF09-01 and CF09-02 were designed to penetrate the lower grade quartz monzonite and to provide geotechnical and environmental data. Respectively, these drill holes returned total intervals of 847ft (258m) at an average grade of 0.25% copper, 0.006% molybdenum and 2.34 g/t silver; and 126ft (38m) at an average grade of 0.33% copper, 0.003% molybdenum and 3.44 g/t silver. Hole CF10-03 was a 1,041ft (317m) hole designed to penetrate the higher grade breccia core of the deposit, and returned a high grade interval of 429ft (131m) at an average grade of 0.73% copper, 0.023% molybdenum and 6.02 g/t silver. The entire drill hole averaged a grade of 0.44% copper. Further results including gold values for these and additional drill holes will be reported shortly. This announcement has been reviewed by John R King and Mark I Pfau, both registered geologists and Qualified Persons under Canadian NI43-101. The announcement of the Preliminary Results will be made by 12 March 2010 and the Annual Report will be posted to shareholders by the end of March 2010.